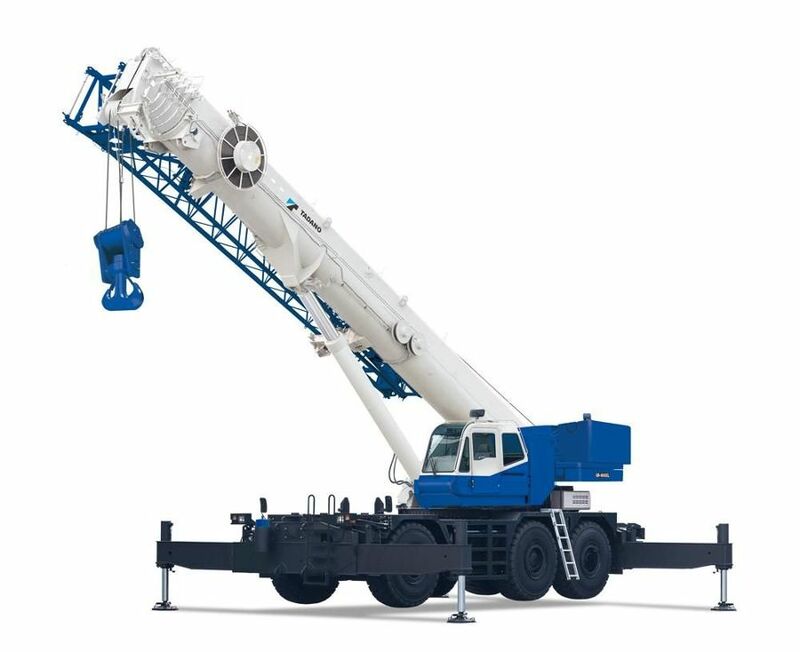 The core business of Lennon Crane is the bare rental of rough terrain, carry-deck & telescopic crawler cranes between 15-130 tons in the western U.S. and western Canada. Our team of highly trained & experienced crane technicians are ready to assist anywhere our cranes go. Motivated by our commitment to service excellence, our priority is to ensure our customers gain value and flexibility to their projects.